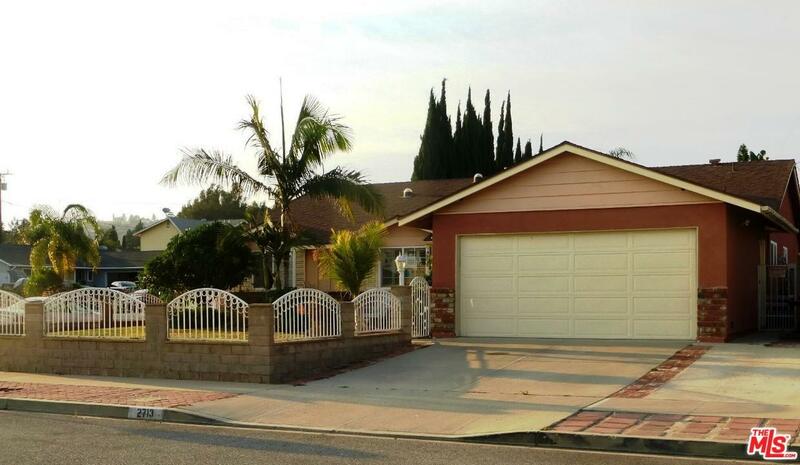 Beautiful home in Camarillo. 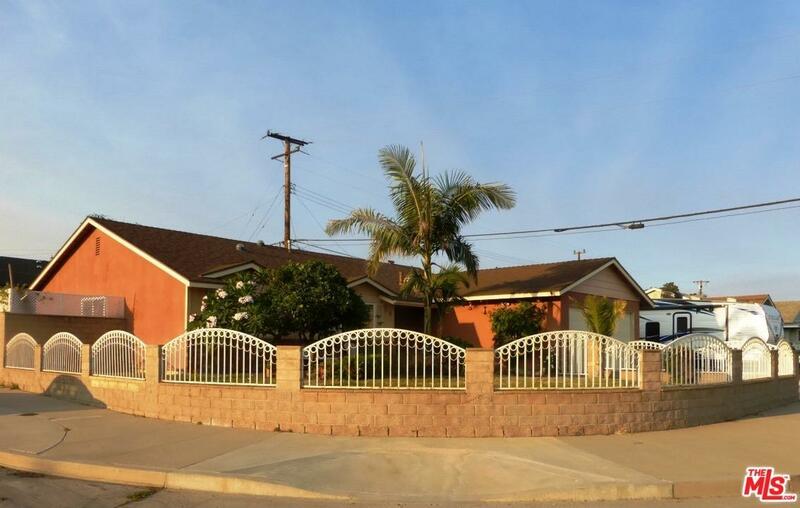 4 Bedrooms, 2 bathrooms with formal living room with fireplace, dining room and breakfast area. Upgraded kitchen with lots of counter space, storage, includes warmer drawer. Lovely shutters and double pane windows throughout the house. Private back yard with swimming pool, Jacuzzi, covered patio and built-in BBQ, great for entertaining family and friends. This home features air conditioning, recessed lighting, skylights, speakers, security alarm and two car garage with built-in storage space. 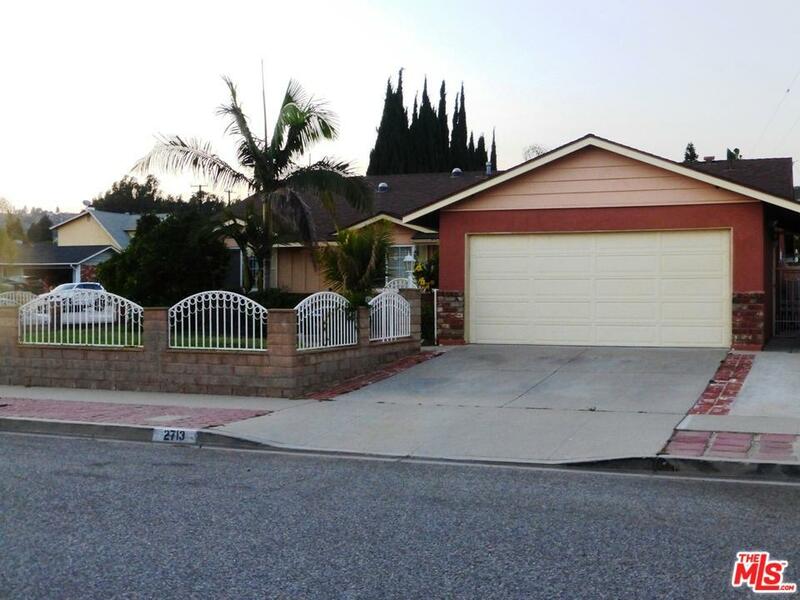 Close to Camarillo Outlet Mall, schools, church, and freeway. Sold by Subscriber Non BRE#01345395 of Non-Participant Office. Exclusions Washer Dryer And All Personal Property. 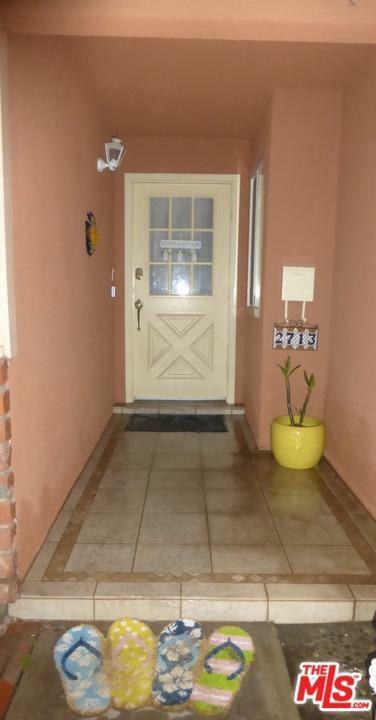 Listing provided courtesy of Socorro Castro DRE#01345395 of Pacific First Realty.